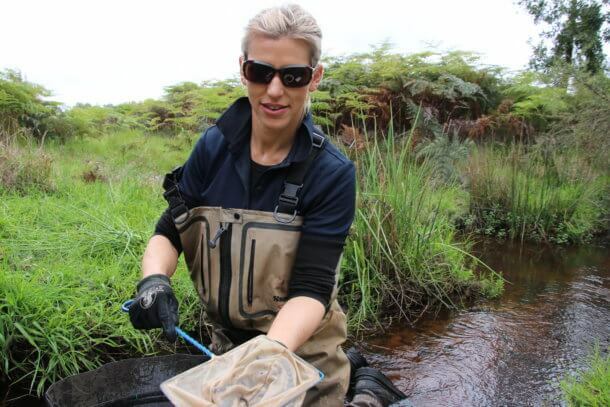 The Revitalising Geographe Waterways program is a four year, $15 million initiative that aims to improve water quality, waterway health and management of Geographe waterways. The initiative provides a framework for best-practice water quality and waterways management based on sound science and community input and will deliver extensive on ground works to reduce nutrients loads. 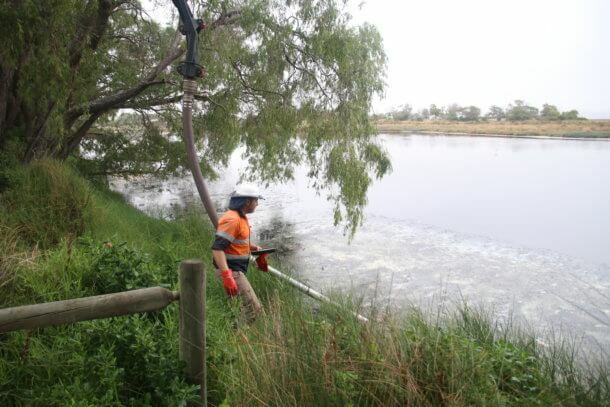 The Initiative is overseen by the Vasse Taskforce and is delivered through five action areas across key waterways. Revitalising Geographe Waterways program is funded through the State Government and Vasse Taskforce partner contributions. Reducing Nutrients focuses on delivering management actions that reduce nutrients entering waterways from farms, gardens and urban areas. Rethinking Drainage focuses on reviewing and optimising the current drainage network to improve water quality. Waterways management focuses on governance and future management of Geographe waterways. Working Together focuses on building collaborative partnerships and ensuring the community is kept informed and has a voice in the future management of Geographe waterways. Applying Science focuses on using Science to inform the future management of Geographe waterways.